The mobility behavior of the European population has undergone significant changes in recent years. New services like bike, car and ridesharing are arising. The integrated use of different transport modes can be supported effectively by the features and services of sophisticated smartphones. 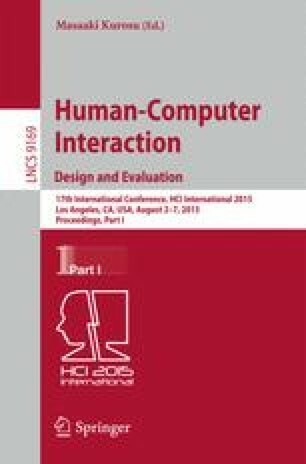 This paper describes the methodology and research results concerning users’ behavior, needs, and requests with regard to intermodal mobility applications.